Rosa (‘AUScot’ PP#7215) | J.C. Bakker & Sons Ltd.
Shapely shrub with large, deeply cupped blooms in shades of apricot and yellow. Disease resistant. Rich, fruity fragrance. SKU: 89006300. Categories: Austin Series, Roses. 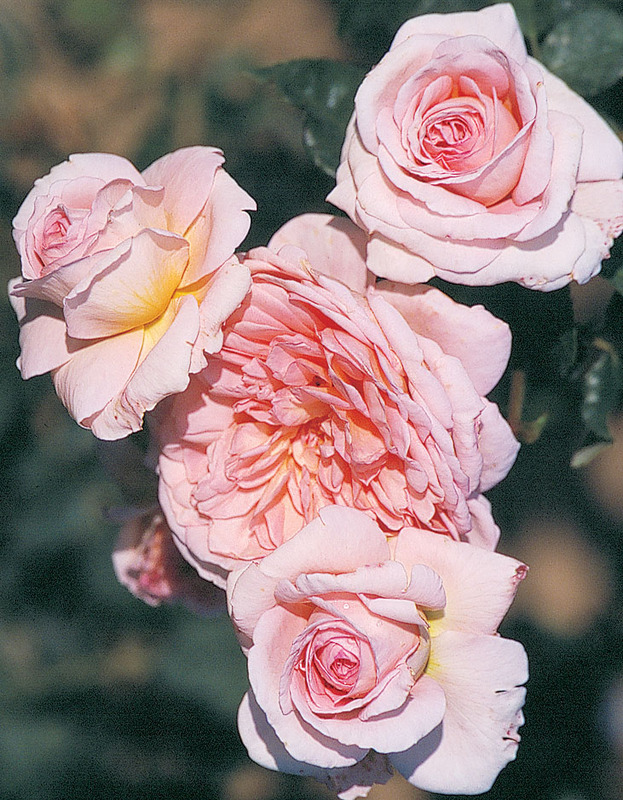 Tags: Abraham Darby, Austin, Rosa, rose, series.